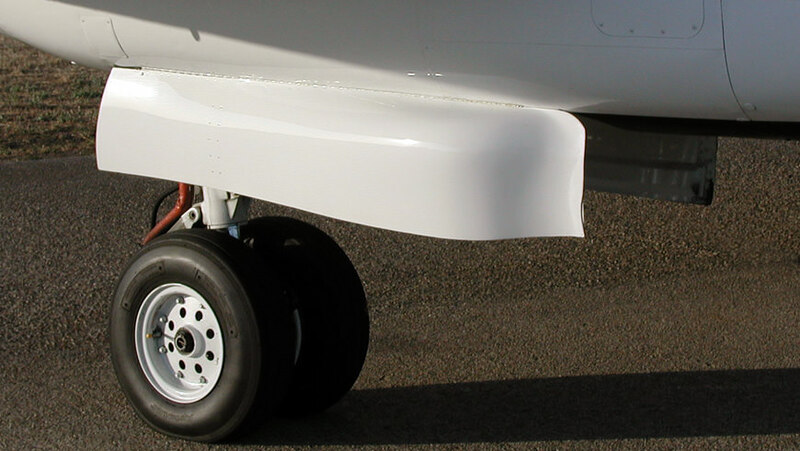 Raisbeck’s Dual Aft Body Strakes improve directional stability, which, in turn, improves passenger ride quality, pilot control and aircraft handling characteristics, climb and cruise performance. 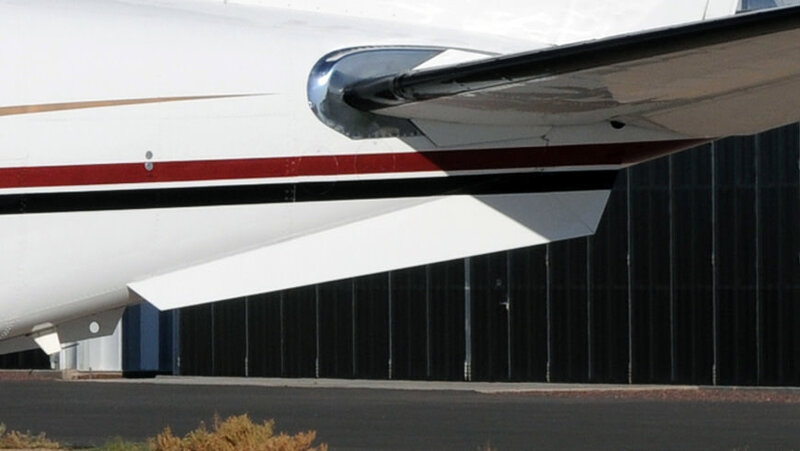 Wing/body vortices normally disrupt airflow under the aft fuselage, creating drag. Dual Aft Body Strakes eliminate this separation, channeling the vortices and accelerating the air—in effect, pushing the airplane through the air. 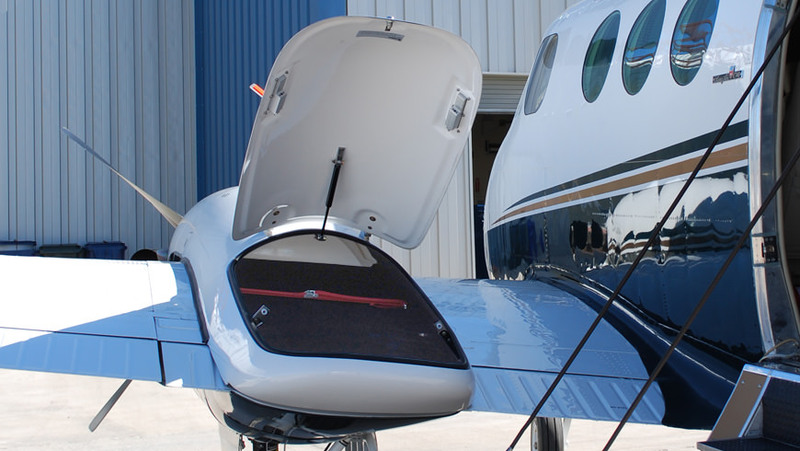 Factory-installed on all new King Air 350s, Raisbeck Dual Aft Body Strakes are The New Standard—plus, they will give your King Air B100 a fresh, modern appearance.